The development of a new product is a long path full of pitfalls. 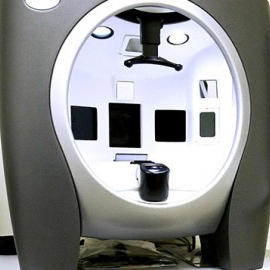 Before the commercialization, clinical tests are usually carried on by an independent laboratory (or in-house when facilities allow it) to learn more about the product’s characteristics. When the results of analyses, stability tests, toxicology tests, safety tests, etc. are acquired, the product can be tested on humans via clinical studies. A clinical trial aims to prove or to review the product’s effects to determine the performance claims later. Therefore, it confirms all the attributes on the marketing support (labels, packaging, catalogues, advertisements, companies’ websites and social media). It is important for the company to be honest and consistent especially on everything that is presented explicitly and implicitly on their products. 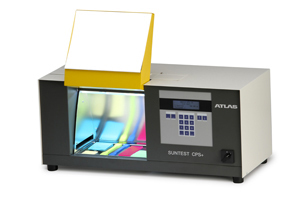 A performance claim is a concise statement describing the tested product’s performance for a specific parameter under precise study conditions. According to the laws and regulations of the country where your product is sold, the allegation should respect the rules which can slightly be different. However, a consensus is generally reached when a claim should be true and supported by proofs. For example, in Canada, the “Guidelines for Cosmetic Advertising and Labelling Claims” are published by Health Canada and guide the manufacturers in the process of claims. In the United States, the Federal Trade Comission has the purpose to prevent the anti-competitive, misleading or unfair business practices for consumers. Europe also has its office of claims under the European Comission which requires that every cosmetic manufacturer holds an accessible record with proofs of allegations done on their products (see reglementation EU No 655/2013 published in July 2013). 2. What is an efficacy study? Clinical tests especially efficacy studies allow to objectively check or confirm the performance of a given product with specific instruments and scientific techniques. The main goal of this type of study is to determine the performance of a product developed by a sponsor (for example, a cream) for a given claim. In order to obtain better quantitative values, the clinical study development evaluates the efficacy of a product by measuring different predetermined criteria and using scientific methods. Evalulab suggests a personalized service, and a designed and developed protocol with study reports adapted to your demand, and prices that suits your budget. Based on a well-known expertise in the industry, we permanently search to understand the new trend on the market and to provide trustworthy and reliable performance data in order to get the highest satisfaction of our clients towards our services. Our clients create diverse and innovative products to offer new claims on the market. We promote a fast and professional communication dedicated to the understanding and satisfaction of our client. There’s a special attention on details and clarity of information in our study reports to emphasize the performance of your product. We developed tailor made test protocols that are specifics and originals subject to compliance with regulations in force. We provide results that value the quality of your product with trust and win the loyalty of consumers. 4. Which instruments to choose? Depending on the desired claims, Evalulab will show you different methods with a variety of measuring instruments. With advanced scientific instruments made especially for human skin researches, Evalulab designs studies that allow the products of cosmetic and skin care industries to be safe and effective on the market. We help you to choose the most appropriate technique using instrumental or imaging methods to demonstrate the desired claims. Therefore, you can comfortably conform to the expectations of your marketing service, but also the existing regulatory requirements. They are validated by producers according to the strict norms of quality. 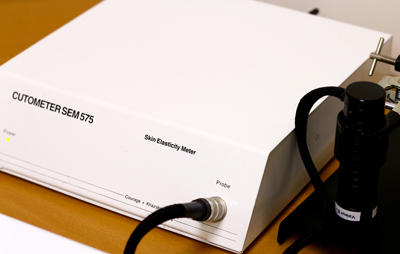 The norm ISO 13485 for calibration is an example. 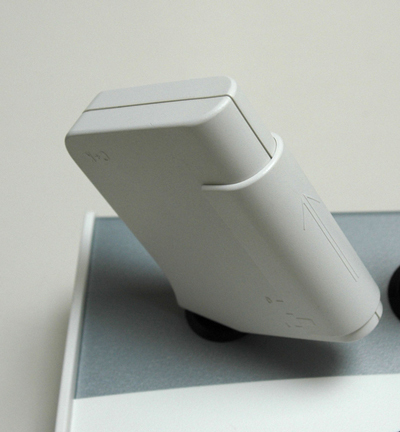 In general, to measure the skin conditions, a sensor is brought into contact with the skin. Many measures on predetermined regions are done for a better replication. Let our professionals guide you to choose the right type of studies, clinical trials and measuring instruments that meet your needs. The Visia-CR® system offers 7 lighting modes allowing the examination of various skin characteristics. The Corneometer® indicates the hydration level of the superficial layers of the skin (stratum corneum) via measurement of skin dielectric properties. 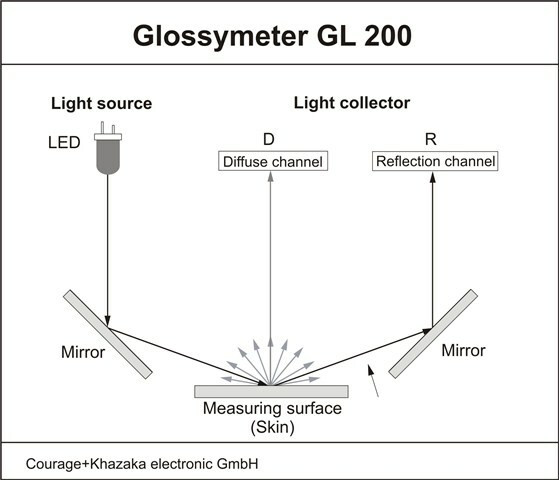 The Glossymeter evaluates the skin surface gloss via measurement of light reflectance. 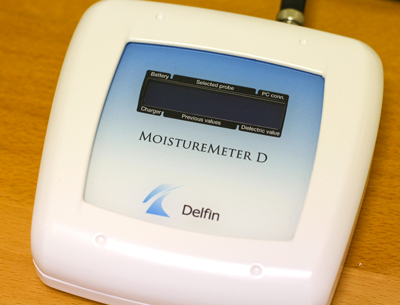 The multiprobe MoistureMeter D® system indicates the hydration levels of cutaneous and subcutaneous tissues via measurement of dielectric properties. 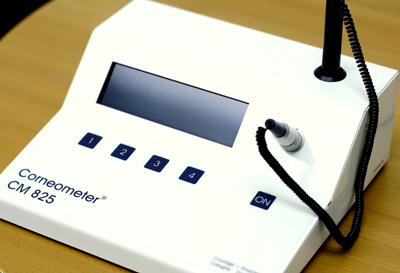 The Tewameter® is a measuring device for the assessment of the trans-epidermal water loss (TEWL). This parameter provides information on the integrity of the skin protective barrier functions. The Cutometer® is intended to measure viscoelastic properties (elasticity, firmness, tonicity and suppleness) of the skin. Corneocytes levels can be evaluated by D-Squame® sampling. The sampling is performed using a specialized, transparent, adhesive disk maintained on the skin surface for 30 seconds. Quantirides® allows the evaluation of several characteristics of wrinkles and fine lines such as number, length, area and depth. 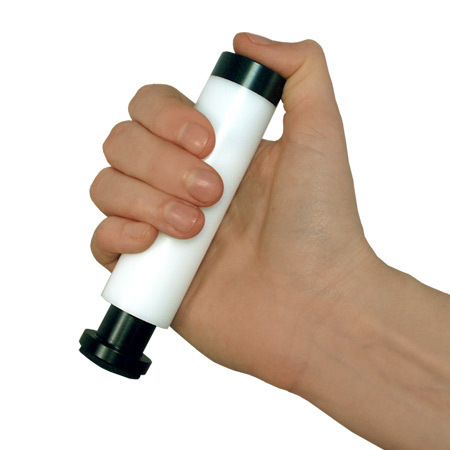 Sebutape® is a technique to assess the seborrheic activity of skin pores. 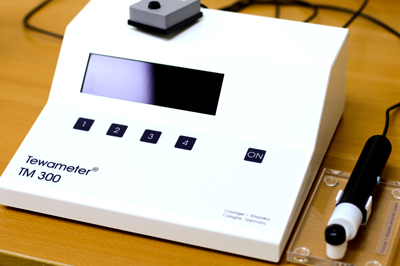 Sebumeter® is a device to assess skin surface sebum levels. 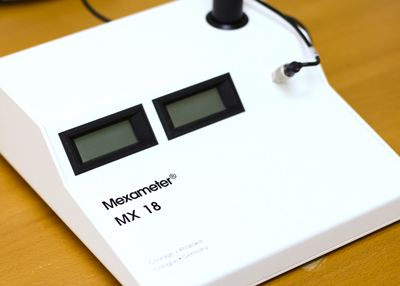 The Mexameter® is a device that measures simultaneously two major components of skin pigmentation: melanin and hemoglobin. 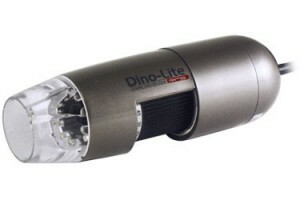 The Dino-Lite® camera allows for standardized, macroscopic photographs of the skin and the scalp. 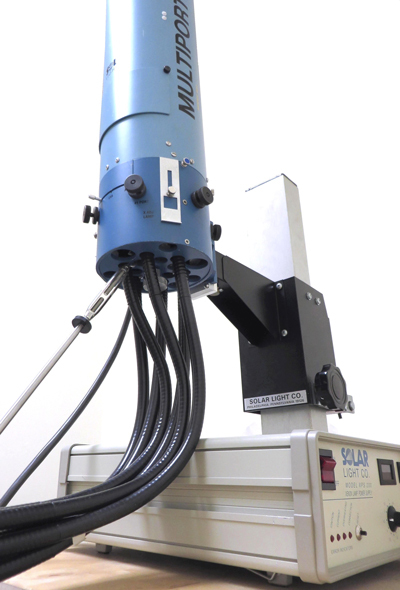 A Solar Simulator is a light source that approximates the illumination of natural sunlight. Different simulator models are used depending on the study types. 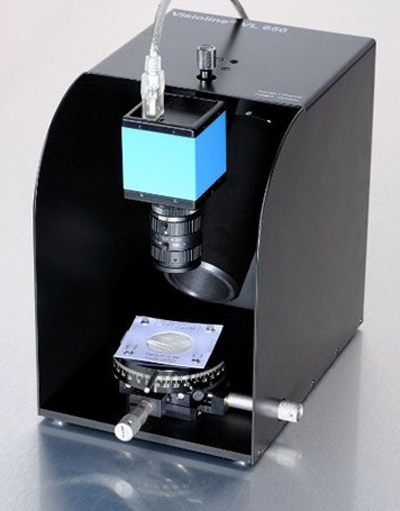 The Kontron® 933 spectrophotometer equipped with an UV source combines an integrating sphere and a monochromatic light able to deliver a flow of energy between 290 and 400 nanometers. 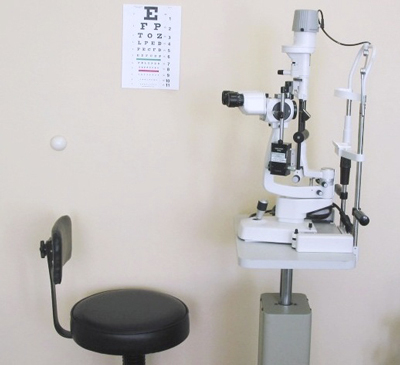 The slit lamp is a device equipped with a light slot to examine each individual part of the eye by an professional ophthalmologist.